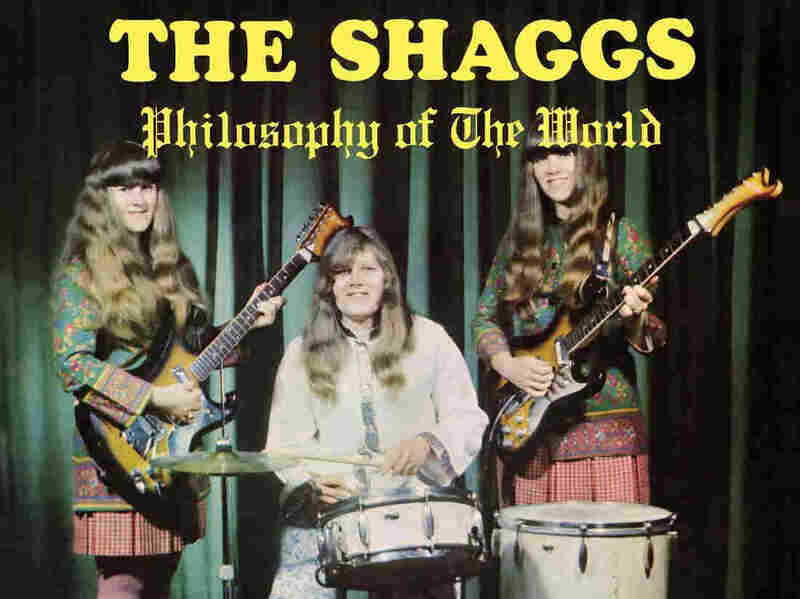 Has anyone heard of "The Shaggs" and their record, "Philosophy of the Word" or actually own a copy? The band, that was, according to Zappa, "better than the Beatles". What kind of music is it? Is it rock and roll? Is it postmodern music? Is it simply ahead of its time? Or is it truly just a group of ill-trained amateurs who could neither play nor sing? Whatever it is, it is truly bizarre. Re: The worst album ever? Frank Zappa was an idiot. This all makes perfect sense. I agree. It was part of Zappa's take down of The Beatles. Reportedly, one of Kurt Cobain's favourite bands as well. 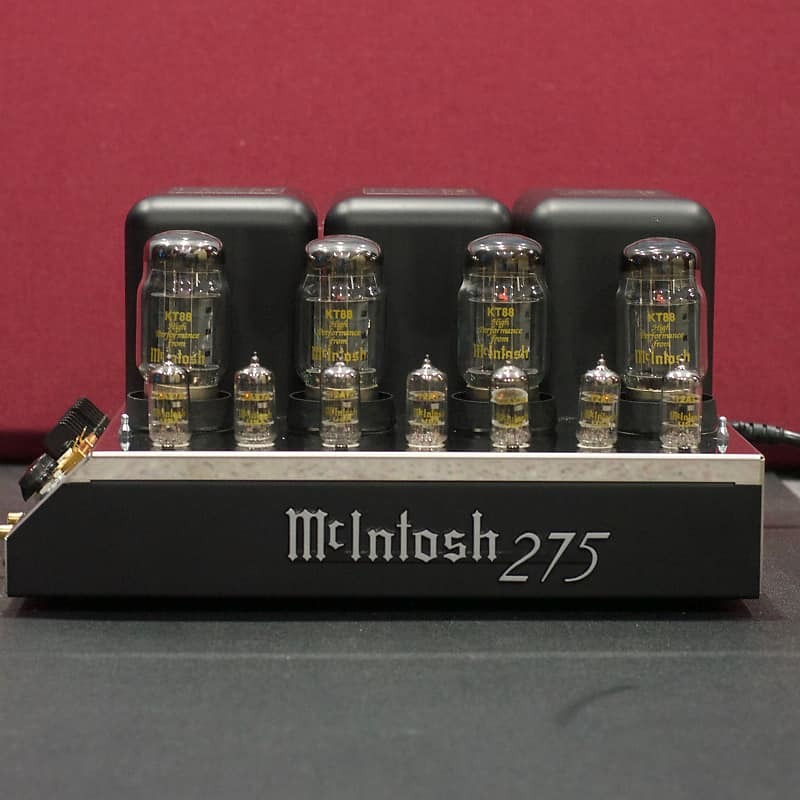 The sound reminds me of transgressive art like punk or shock rock. Or maybe I am giving them too much credit and they just cannot play. This record was made in 1950 by a no-longer-in-existence drug company for distribution to doctors. Isn't this a wicked snazzy cover for a limited production record made by a drug company? Side A is but a spoken dreary rap about the drug being advertised for the easy listening pleasure of doctors who received the record (see the photo of the back cover for drug details). The most interesting thing about the record is Side B's content titled, "Tableau of a Bladder Operation." On that side's label was mention of 2 musicians, one plays a harpsichord and the other a Viola da Gamba which was puzzling as what do those instruments have to do with drug advertising. In addition there's mention of a Marin Marais on that label. Turns out Marin Marais, a composer of classical music, died in 1728. During his life he had urinary bladder surgery to remove stones. Think about it, likely the sole anesthesia back then was a shot or two of alcohol. This Tableau is an actual classical composition that includes a person talking over the musical content about a description of the actual procedure the composer experienced. Some of the text, per Wiki: "The patient is bound with silken cords" and "He screameth." Definitely something by Yoko Ono... LOL! I have it on CD. Now, this I have to hear! The way you describe it is so macabre and gruesome. I literally burst out laughing.